Social Strategies Event THIS Saturday! Other: Bring your laptop or a notepad and pen to take notes! Light snacks and beverages will be provided. Tickets: Tickets are $10 + an EventBrite fee — Click here to purchase your ticket! Ticket costs go towards the running of the Portland Bloggers’ website and any non-donated event supplies. We cannot provide refunds for tickets purchased and not used. However, if you are unable to attend and have bought a ticket then we will try to first sell your ticket to someone on the waitlist so that we can try to get your ticket costs back to you. The Social Strategies event is sold out! You wanted to go, but didn’t buy your ticket soon enough!? Don’t fret… put your name on the waiting list! If a ticket becomes available we will contact you. The waiting list also helps us to measure how much space we look for in a venue. Ashley Stuart of SwellPath is sharing her insight on Social Media Strategies for blogs and brands at the next Portland Blogger’s Meet-up. SwellPath is a Portland based digital marketing and analyst company. They specialize in analytics and search optimization. Our past SEO for Bloggers workshop was led by Mike Arnesen, also from SwellPath. Water Avenue Coffee Company is a Portland-based roasters located in the Southeast Industrial district. In addition to their roasting house, they also have a café and Water Avenue Mobile, a vintage Step van that can often be seen buzzing around Portland or providing refreshments at large events. 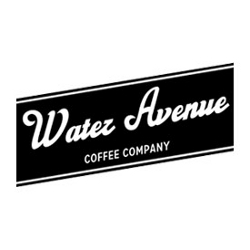 We are very excited to work with Water Ave. and introduce their delicious brew to the Portland Blogger Community. Blue Star Donuts is not your average donut shop. Their donuts fresh-baked each morning from Brioche dough, which gives them a lighter texture from the ordinary, and the flavors will make you double take! From their Blueberry Bourbon & Basil to their Hard Apple Cider Fritter (and who can knock what seems to be the PNW favorite—Maple Bacon), Blue Star turns the idea of a donut shop into an amazing, mouth-watering experience. 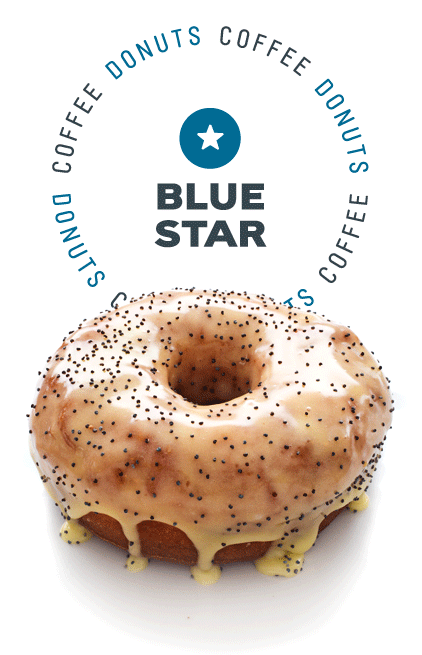 We are super psyched to have Blue Star Donuts donating some amazing creations to our upcoming Portland Blogger Event! 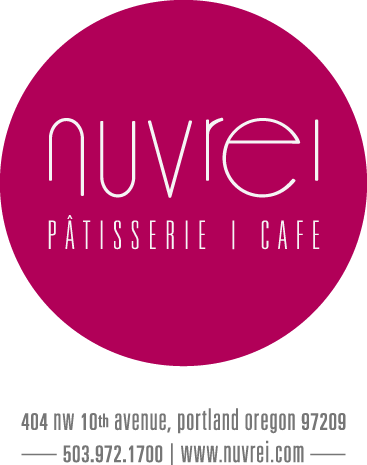 Nuvrei Patisserie & Cafe is a European and French inspired cafe located in NW Portland. You’ll find both traditional and modern interpretations of pastries, artisan breads, and Parisian macarons. They don’t stop at making buttery pastries and sweet treats. Stop by the cafe for house-made quiches and sandwiches or a cup of Coava coffee. We are happy to have some of Nuvrei’s treats at our next event. And, for those of you that want to continue networking after the event— Nuvrei is super close to the venue! Don’t worry about bringing your camera (unless you want to!) because Grace of Hurtienne Photography will be snapping the day away. “Hurtienne, like Martini but better” is what the website says of the Salem, Oregon Photography duo. We think Grace is pretty neat for offering up her services to shoot our little event! She has also generously offered to snap some head shots of those who would like them. We hope you’re as excited about this event as we are!